Can you deliver in Budapest, Hungary? beautiful bouquet of blue flowers and a really cute teddy bear in Cucuta, Colombia! 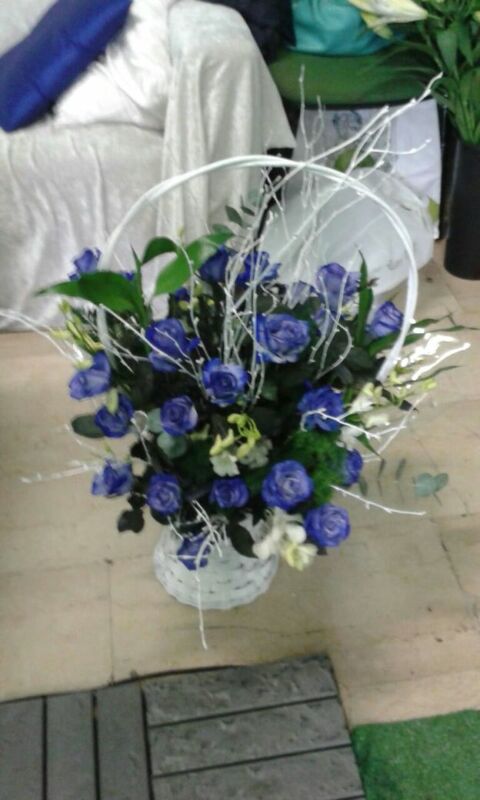 We delivered a beautiful bouquet of blue flowers and a really cute teddy bear in Cucuta, Colombia! But what our customer thought about our service? Satisfaction Level: 5 Comment: Thank you so much! It was worth every penny! I only wish I could have seen her face when she got her gift! I would highly recommend this service to my friends. 3 rose consegnate a Londra, in giornata! Un nostro cliente ci ha contattato per una consegna urgente di 3 rose rosse da fare a Londra, Inghilterra ... in giornata! Ecco il commento che ci ha lasciato per il servizio di consegna fiori ricevuto: Satisfaction Level: 5 Comment: GOOD SERVICE. GOOD QUALITY. TOP! We have delivered today in Noto, Sicily a beautiful bunch of 17 red roses long stemmed 70cm red noemi... but what customer think of our service? :) Here is the comment: Satisfaction Level: 5 Comment: Great service, flexibility in bouquet design, quick delivery! Un grazie particolare al nostro fiorista Loris, per il meraviglioso cesto in vimini di Rose Blue ed Orchidee preparato per accogliere il piccolo Matteo. 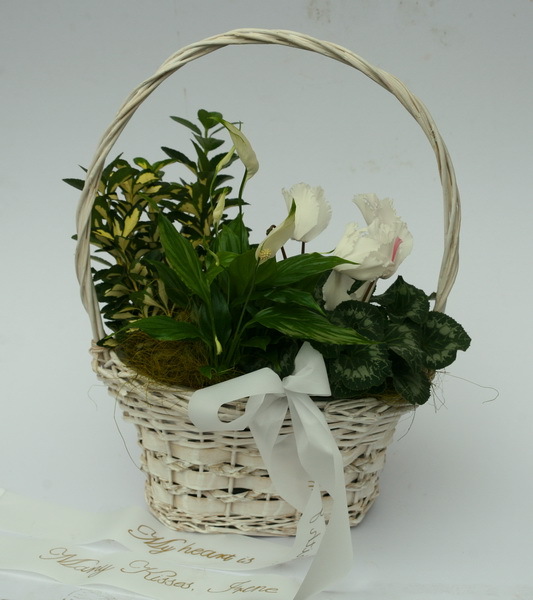 A wonderful basket of seedlings to give a final farewell to the loss of a loved one. Our florist in Budapest delivered it today, in time for the funeral. "I want to send a cake and flowers to my daughter in Melville school (Western Australia), Is that possible?" - Our Customer Care got this enquiry from a customer. 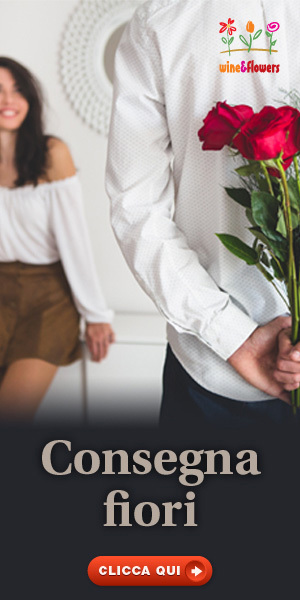 We can deliver flowers and cake around the whole australia! 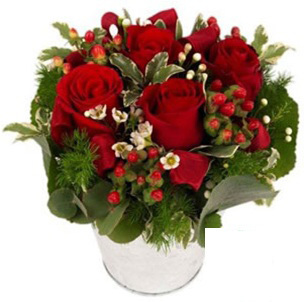 Rely on our experienced florists professions Perth and Melville, you will not be disappointed!